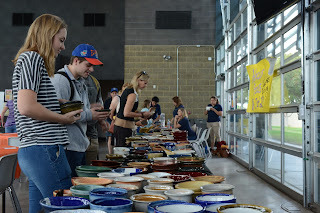 Chandler-Gilbert Community College (CGCC) has teamed up with the Chandler Christian Community Center (CCCC) to fight hunger and raise money for families in need through its Empty Bowls Service-Learning fundraiser event. The event will be held Tuesday, September 20 from 10:30 a.m. to 6:00 p.m. inside the Pecos Campus Student Pavilion. 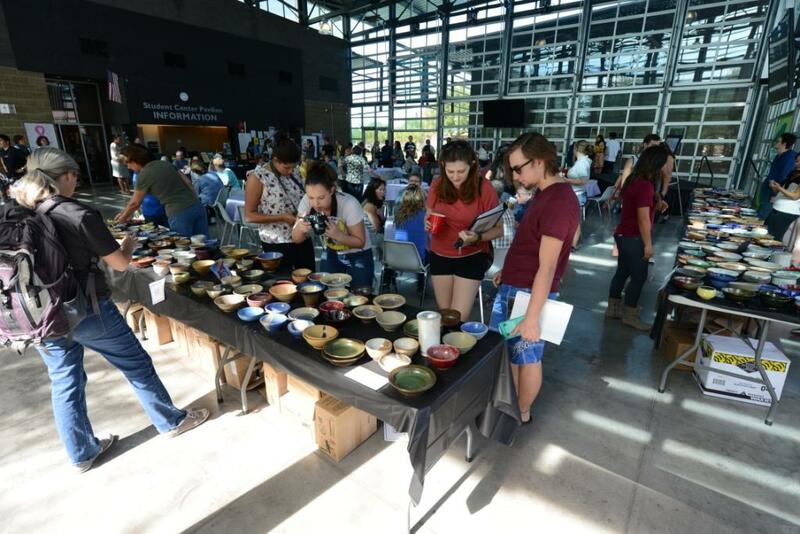 Attendees can purchase their own hand-crafted ceramic bowls designed by CGCC Ceramics student artists for $10, and enjoy a cup of soup donated by Dilly's Deli, Fry’s Liberty Market and Paradise Bakery. All proceeds benefit the CCCC to feed those in the community who might otherwise go without food. Empty Bowls at CGCC is part of a district wide fundraiser that raises funds for families in support of World Food Day (October 16), a day of action for people around the world to come together to declare their commitment to eradicate hunger. Empty Bowls raises thousands of dollars annually for local charities. Last year's event raised over $5,000 for the CCCC. For more information, contact Service-Learning at 480-732-7069 or by email at alex.cannell@cgc.edu.